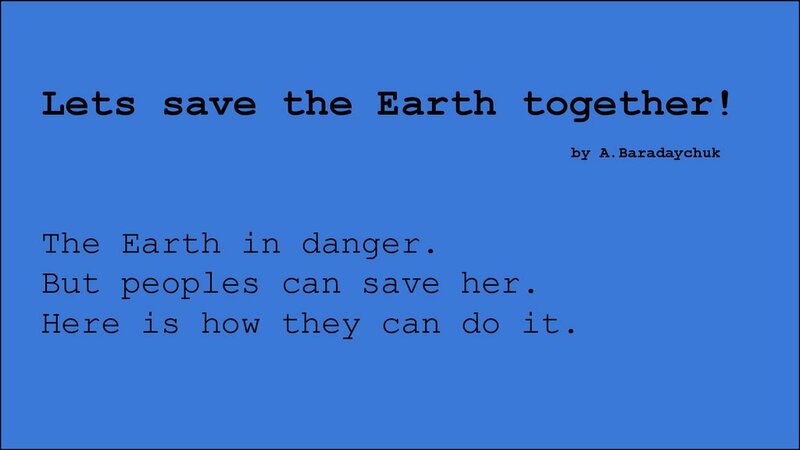 But peoples can save her. 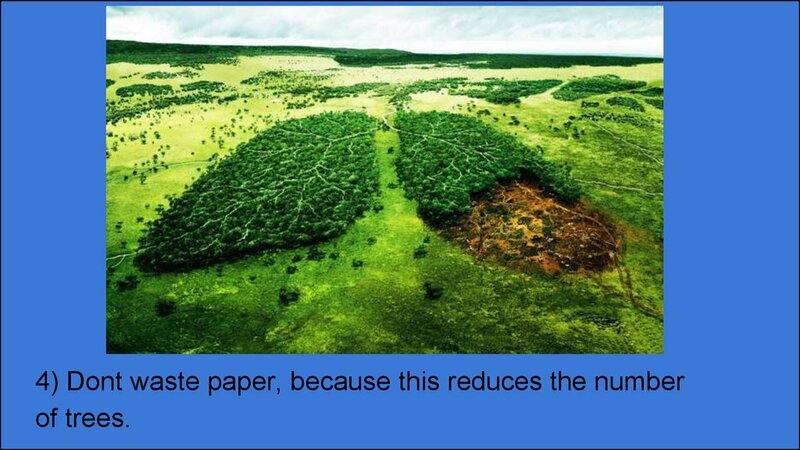 Here is how they can do it. 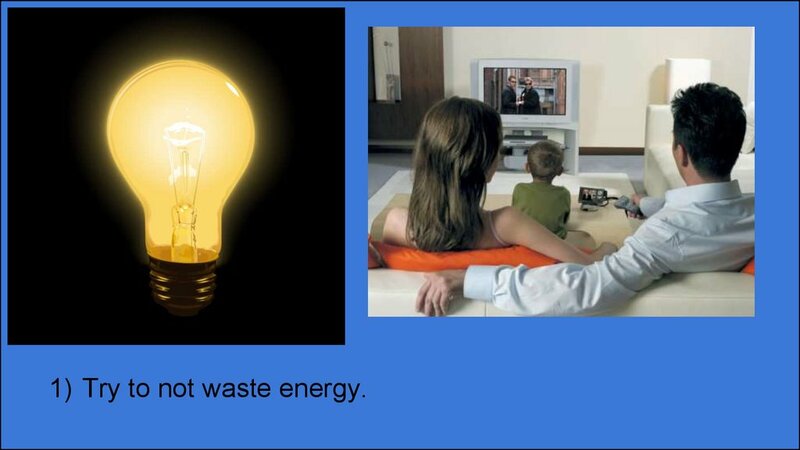 1) Try to not waste energy. 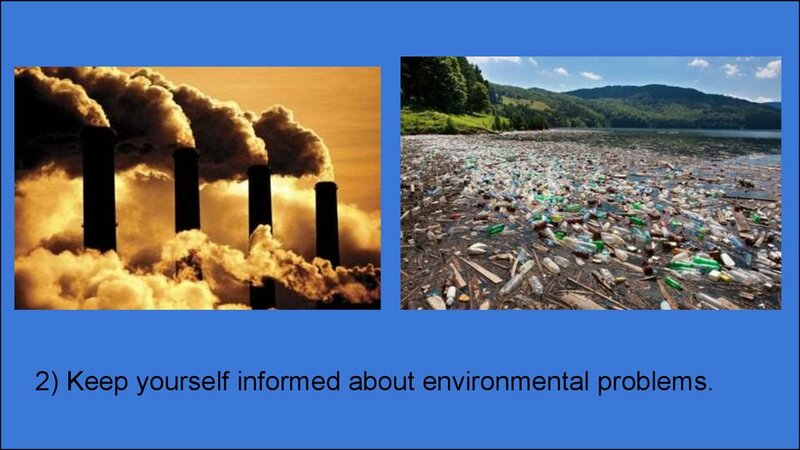 2) Keep yourself informed about environmental problems. 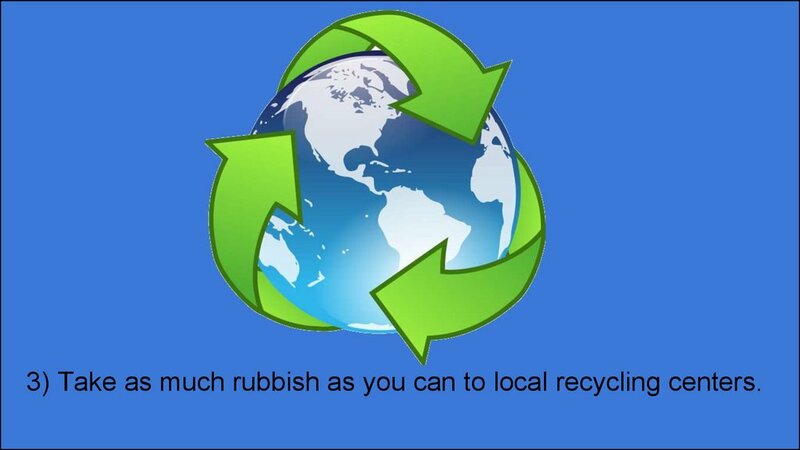 3) Take as much rubbish as you can to local recycling centers. 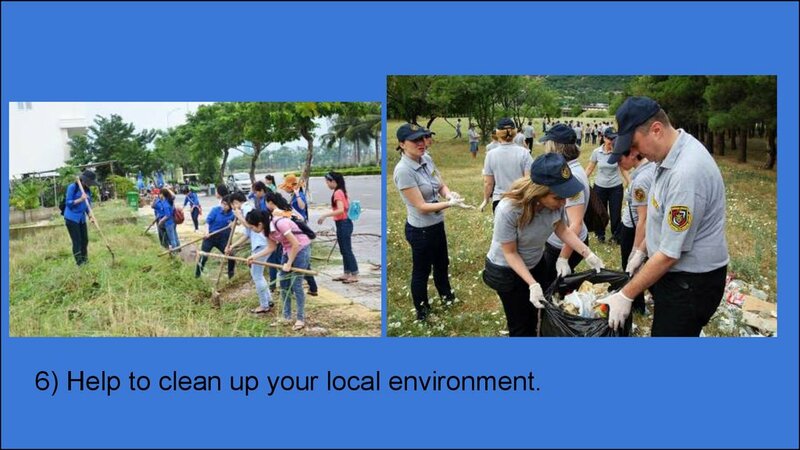 6) Help to clean up your local environment. 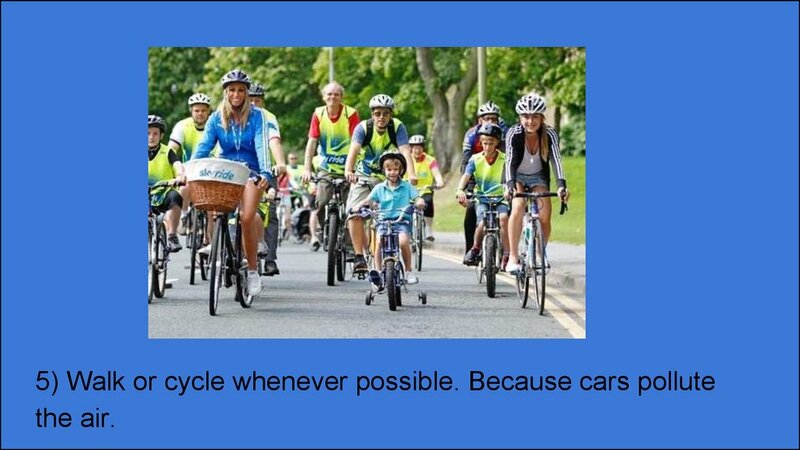 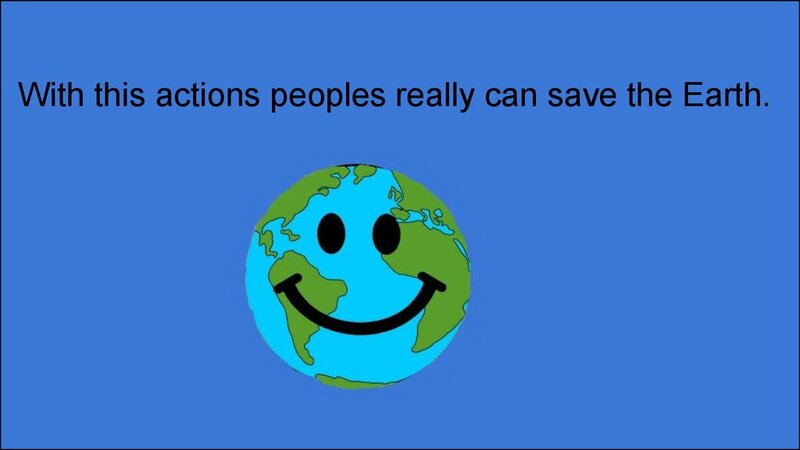 With this actions peoples really can save the Earth.